Perfect for storing and pouring bitters and spirits, this stylish bitters bottle is ideal for controlled pouring when making cocktails and other drinks. Complete with pourer, these handmade glass bottles are suitable for use in both commercial and domestic settings. 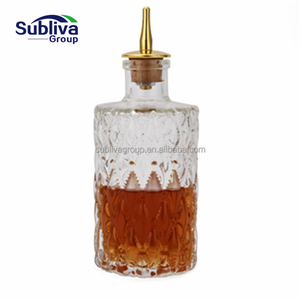 Not only can this dash bottle be used as a bitters bottle but it is also useful for serving and presenting oils, vinegar or dressings. Based on our efficient and outstanding service, we offer elegant and fashionable products to each of our clients. Q3. Could you add our logo on the products9 A3: Yes. 2.Choose the product which you like and place draft trade assurance order online. Q3: Could you custom logo on products9 A3: Yes, we could custom it with silk-screen, laser-engraving, stamping and etching. Q4: Can you make the special / customized package for customers9 A4: Yes, Special package can be made according to privite design or our designers can make a new design for you. 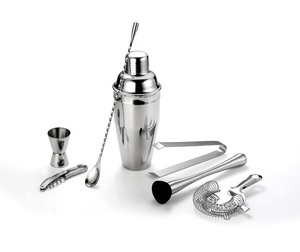 Q:5 Can you make specail /Customized Barware items, according to priviate design / prototype9 A5: Yes, engineers could use your CAD /DWG engineering files directly or can help design in the customized barware items. 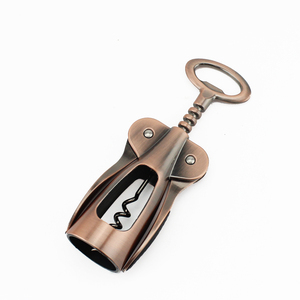 Use the drip wine stopper and pourer to serve wine in each glass. 6. Are you able to shipment products to Amazon warehouse9 Yes, we can. We have helped our clients shipment products to Amazon warehouse directly. 7 YRS Guangzhou Biaoxin Plastic Co., Ltd.
Alibaba.com offers 10,183 bar accessory bar tool products. About 16% of these are bar tools, 10% are bar sets, and 1% are tool bag. A wide variety of bar accessory bar tool options are available to you, such as ce / eu, fda, and sgs. 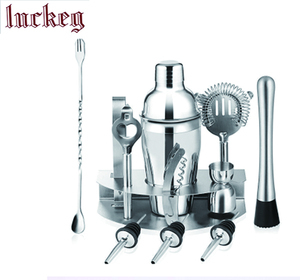 You can also choose from bar tools, bar sets. As well as from eco-friendly, disposable, and stocked. 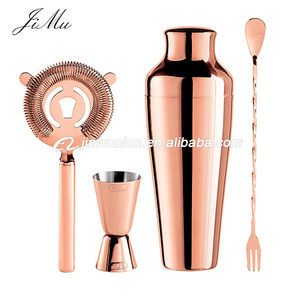 And whether bar accessory bar tool is metal, wood, or bamboo. There are 10,183 bar accessory bar tool suppliers, mainly located in Asia. 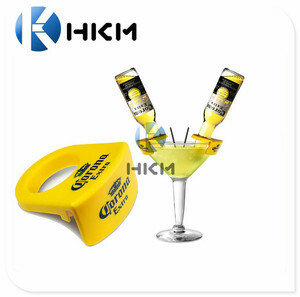 The top supplying country is China (Mainland), which supply 100% of bar accessory bar tool respectively. 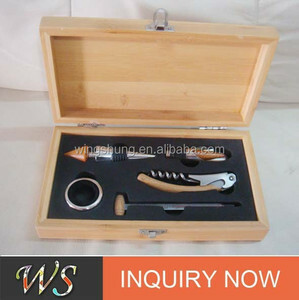 Bar accessory bar tool products are most popular in North America, Western Europe, and South America. You can ensure product safety by selecting from certified suppliers, including 1,362 with ISO9001, 424 with Other, and 119 with BSCI certification.